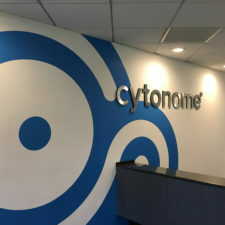 Cytonome - Hereva Consultants Inc. 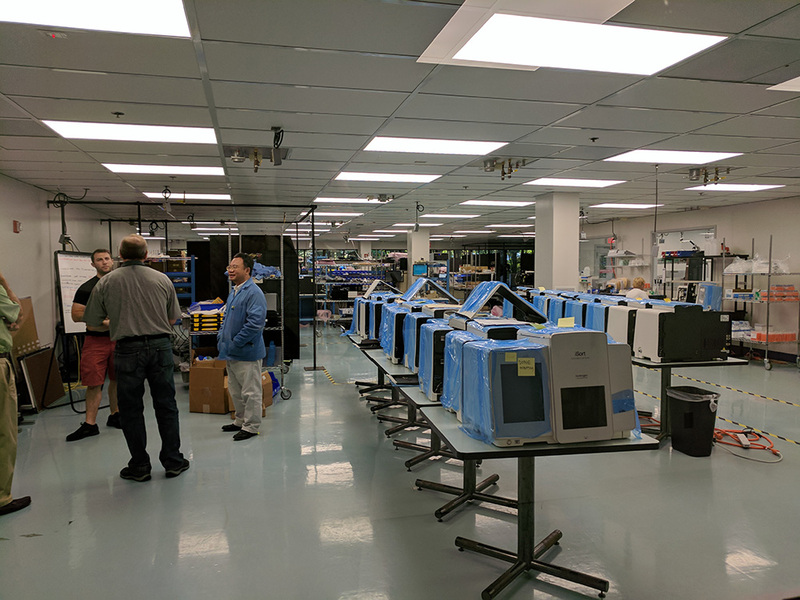 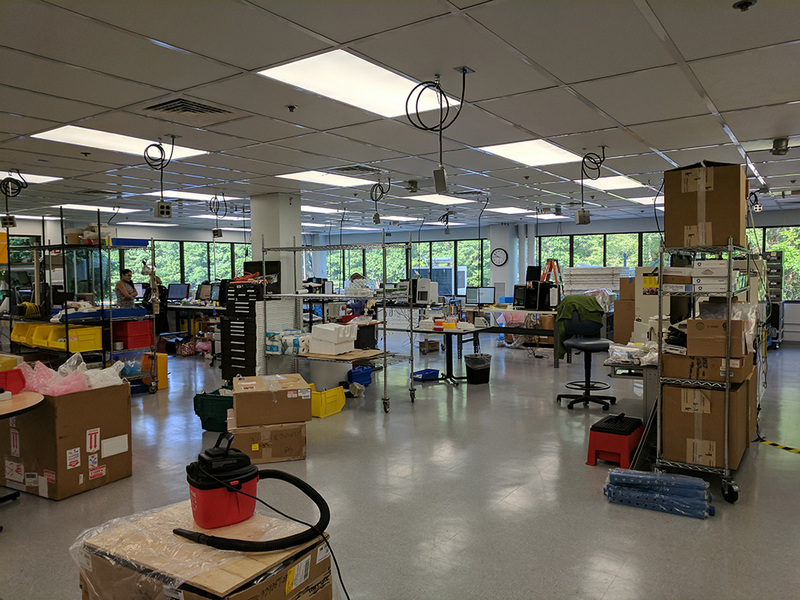 The success and rapid growth of Cytonome indicated that its manufacturing and headquarters facility in downtown Boston would soon be outgrown. 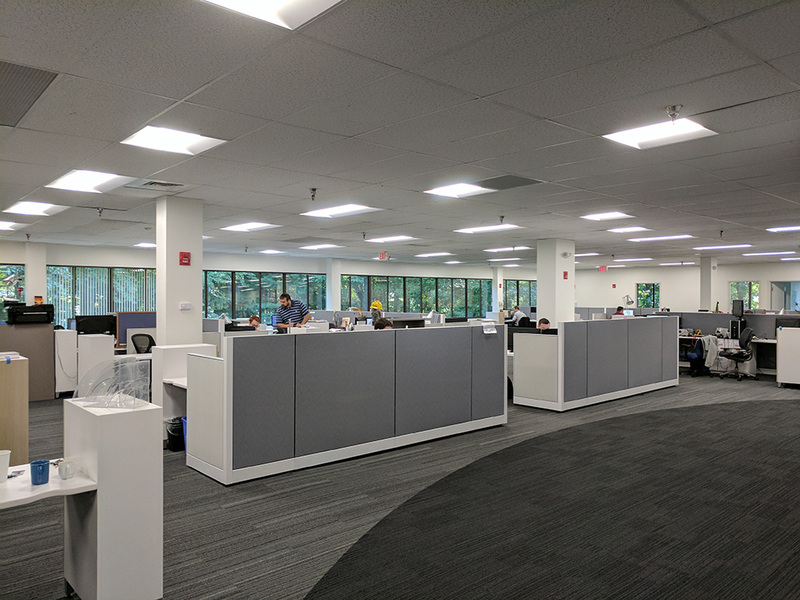 After an extensive real estate search, Cytonome decided to move the company to Bedford, MA. 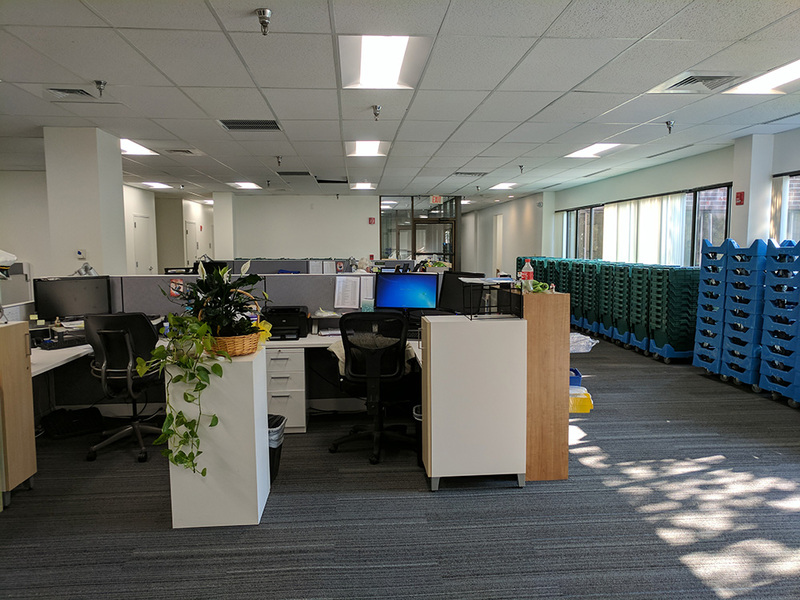 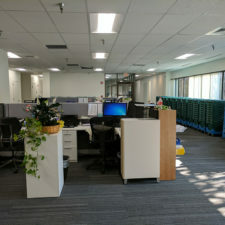 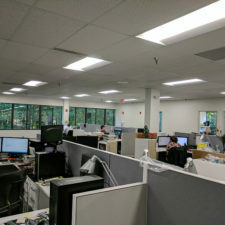 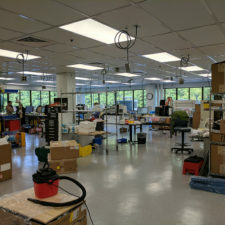 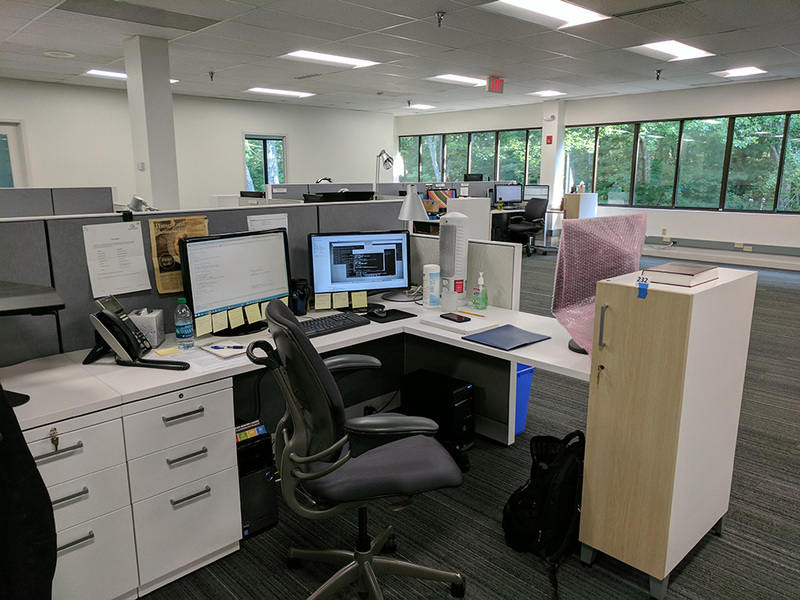 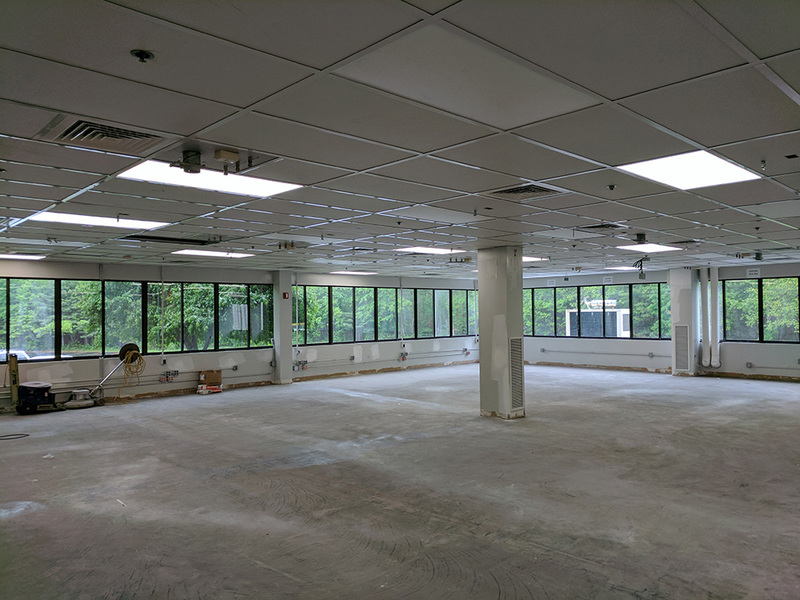 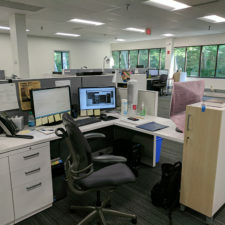 The stand-alone site required the re-work of existing clean rooms and mechanical infrastructure, as well as complete fit-out of all office and employee amenity spaces. 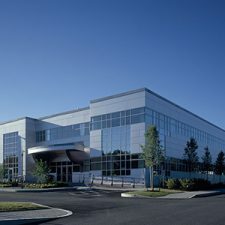 Understanding the challenges of relocating from Boston to Bedford, Cytonome engaged Hereva to assist in developing change mitigation strategies throughout the relocation effort. 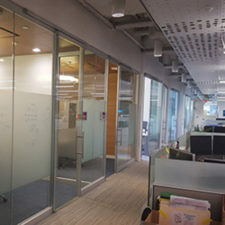 In addition to facilitating the buildout of the space, Hereva was engaged in furniture and finishes selection, and branding for the office and lobby spaces. 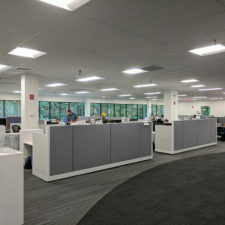 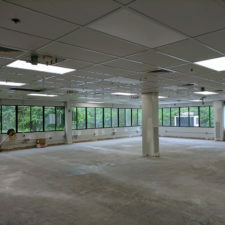 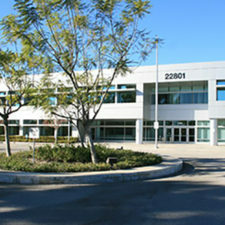 In addition, Hereva managed the entire relocation process and guided Cytonome in the disposition of its existing space. 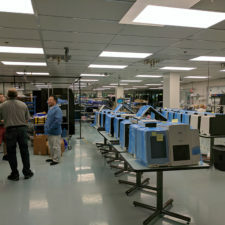 Cytonome was founded in 2009 on the premise of providing advanced solutions for cell purification needs. 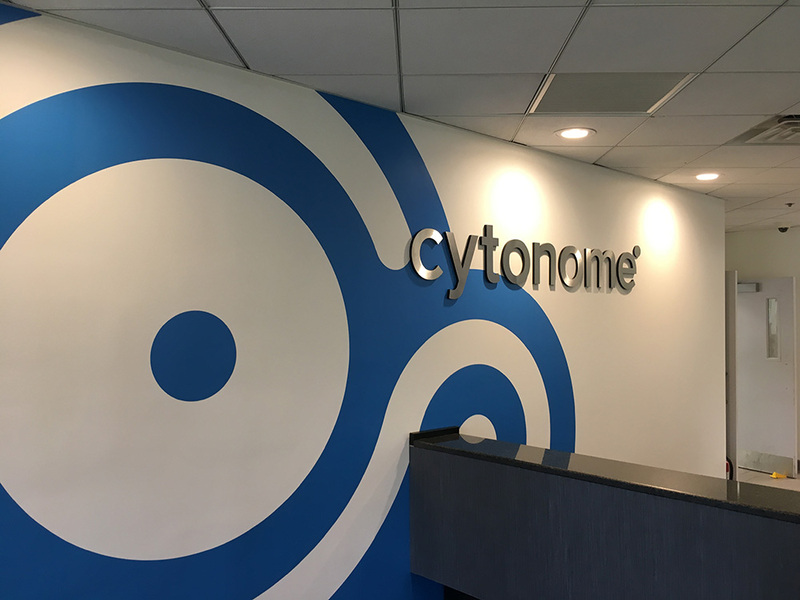 By developing cutting edge technologies in cell purification and platform design, Cytonome provides novel solutions for cell therapy, research and industry. 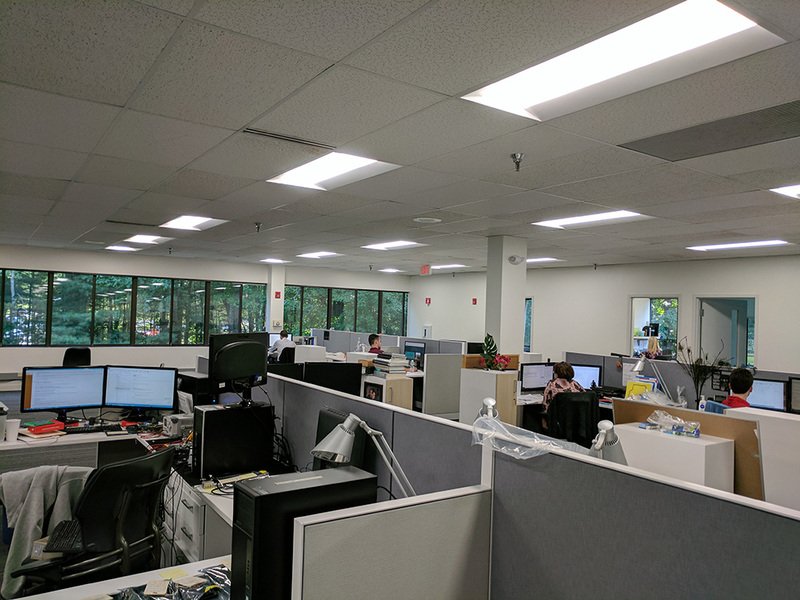 With deep engineering expertise in the cytometry field and an expansive intellectual property portfolio, Cytonome aims to develop products that simplify existing workflows and enable leading edge advances and research.